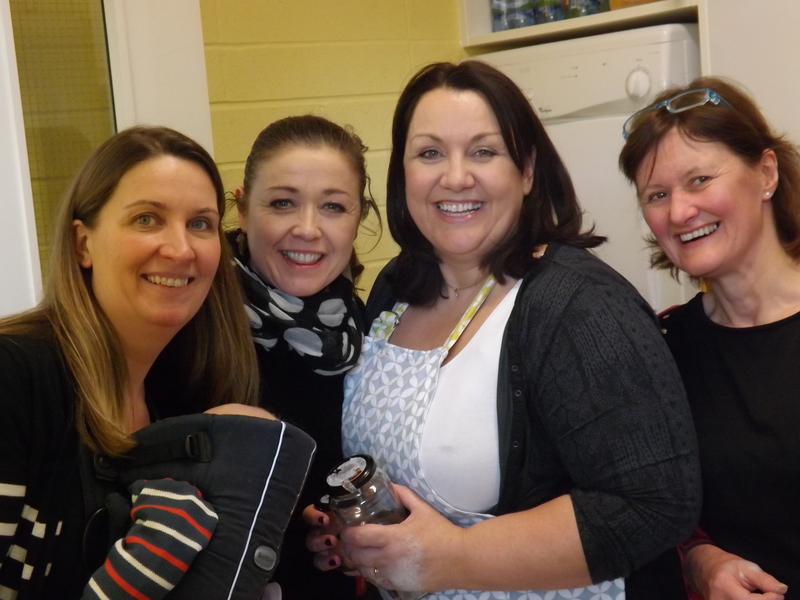 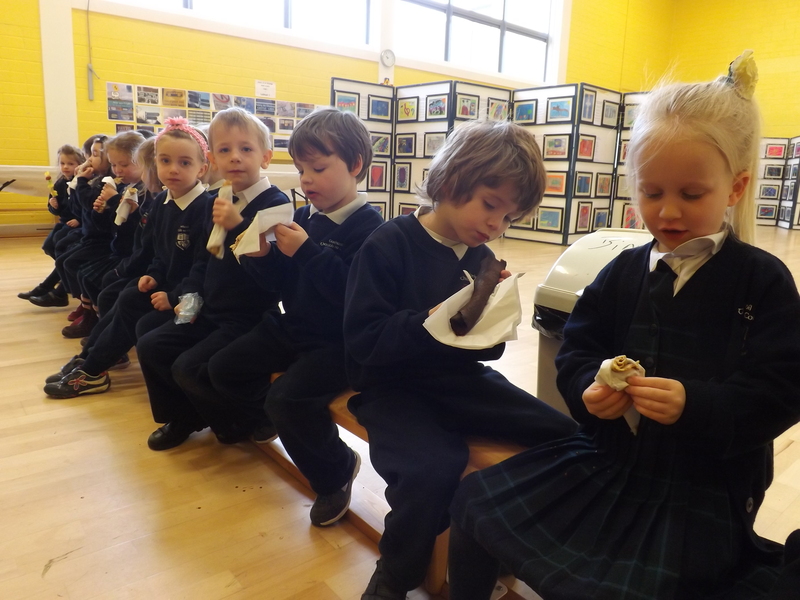 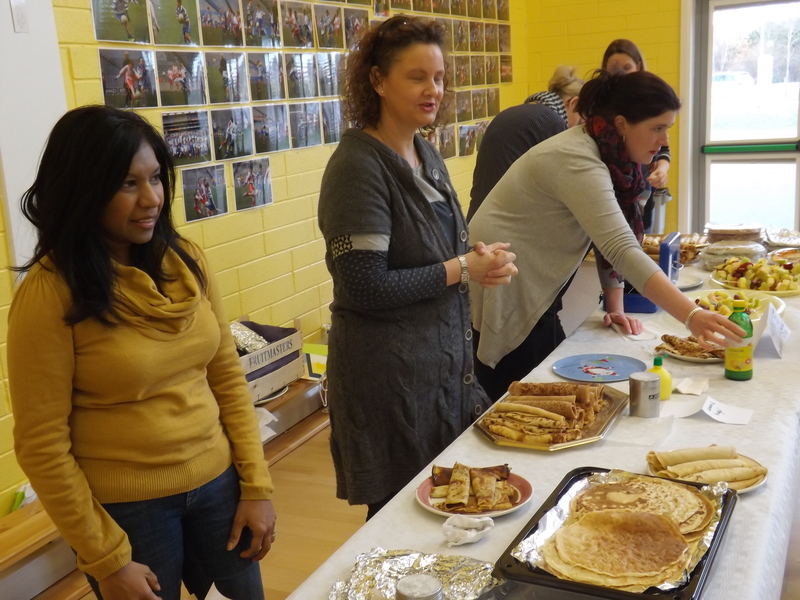 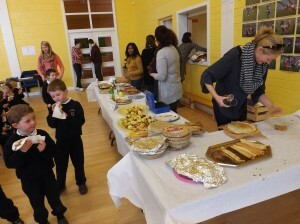 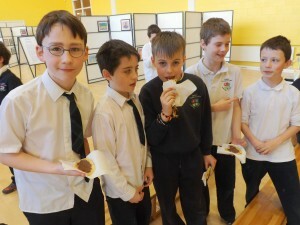 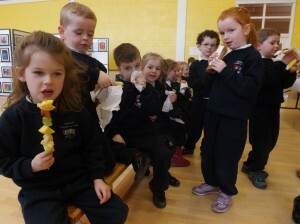 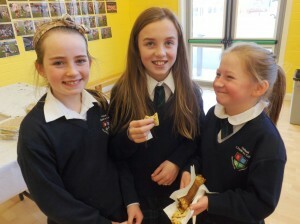 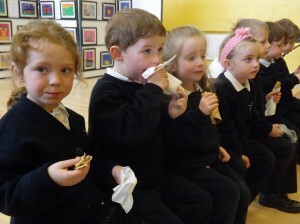 €742.50 was raised for the Society of St Vincent de Paul by selling pancakes in the school on Shrove Tuesday. Microsoft are going to match that amount (go raibh maith agat Carmel Uí Earcáin) which will make a grand total of €1455 for The Society of St Vincent de Paul, Sandyford. Thanks to the parents who made and sold pancakes on the day and thanks also to those parents couldn’t make it but who supplied pancakes for sale.